China Radio International’s Turkish language service posted a video purporting to show a man who identified himself as Uighur poet and musician Abdurehim Heyit. Turkish sources say the video does not prove he is alive. The development came after reports of his death in a Chinese ‘de-radicalisation’ camp in the country’s far west. 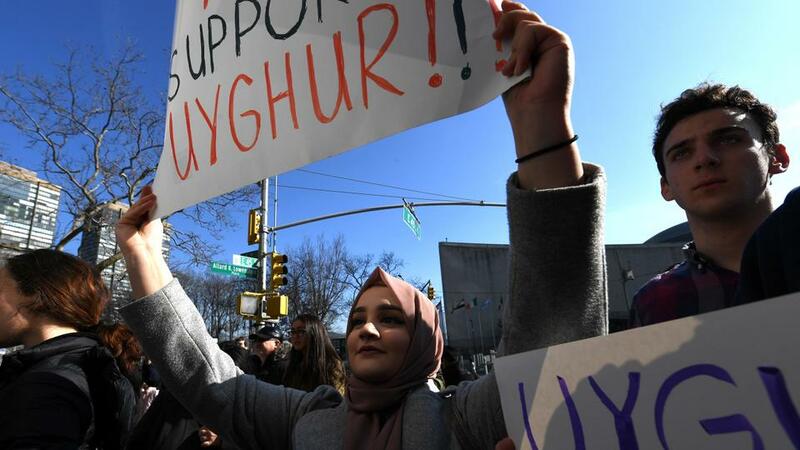 Uighur diaspora activists said the body language and speech patterns in the video suggested Heyit’s testimony may have been coerced and that even digital alteration could not be ruled out. China’s embassy in Ankara said Aksoy’s concerns were unfounded and called on the Turkish government to withdraw the statement. The Chinese Foreign Ministry and Xinjiang’s regional government did not immediately respond to requests for further comment on Monday. China denied the existence of the so-called ‘de-radicalisation’ facilities for months before saying they were, in fact, vocational training centres designed to combat extremism. Since then, Beijing has increasingly been on the front foot in defending its actions.